In this article we will study Concept of Management Plan, its meaning and its types. 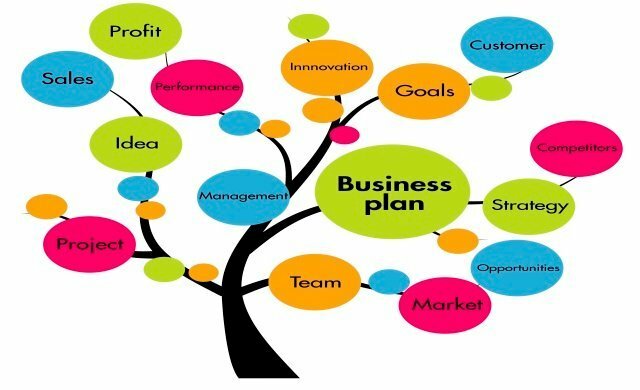 We also discuss that how plan is important to an business organisation and tell that how goals are going to be met. Plan is a document which provides guidelines that how goals are going to be met and its also provides outline of organizational goal. It is a specified action that helps organization to achieve its objectives.There are many more plans to which helps organisation to meet its objectives but logical plans , objectives organization could be easily achieved. Single use plans are that plans which are use for single time. These plans are designed to achieved particular plans and these are once achieved will not reoccur in future. These are made to meet unique situations. The time period of single use plan is depends upon the activity for which they made.If these plans are used, they are reused. Single use plans are used only once. These are discard when situation is over. Every time new plan is prepared for new situation. Standing plans are that plans which are made for repeated use and these plans are not over with single use.These plans focus repeated situations which occur repeatedly.Standing plans are made one but used for long period of time.Standing plans is updated time to time and helps organization to meet its objectives. Standing plans are used for more than one time. These plans act as guidelines for smooth functioning of the organisation. Policy can be defined as organisation general response towards a particular problem or situation. An organisation make several policies to handle its problem in its own way . Policies are made at every situation because it needs at every level of management and to overcome from every situation they have different situation. Procedure is also important document holding steps for handle future conditions. It can be defined in exact manner that helps at every stage to tackle situation easily.Procedures are made common for all the departments to co-ordinate their activities. Management required various rules which helps them to done their work effectively .These rules must followed by the organisational employees but if they are not following rules management took action on employees.Rules are spelt out to create the organisational environment of discipline. Programmes are the combination of goals, policies, procedures and rules. When all these are together they form program.They are made to get systematic workings of an organisation. Programs are also made for different levels, like top level, middle level and lower level. Methods are the systematic way to doing jobs or day to day works.Management decided in advance that how work has be done and confusion and comparison will not be possible. Budget is the statement of expected result expressed in numerical terms. In budgets results are measurable and most of the time these are financial in nature but it does not means that company prepared for financial budget. So we have studied the concept of management plan and also we discussed the meaning of plan with its features. We also discussed why it is importamt for an organisation. For any query please comment below.